Certified Kitchen and Bath designer. Registered Corporation in business in Sarasota, FL since 2004. Recommended and Awarded for the highest levels of customer satisfaction. Approved & trusted by all high rise & Condo HOA's for competency, experience, consistency and honesty. $2 Million general liability insurance policy listing our client and their home as certificate holder. 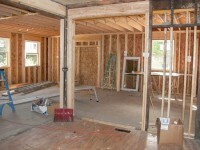 Free consultations on home and condo renovations. 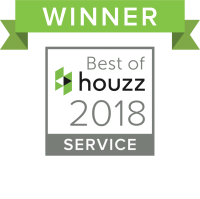 As a top licensed Sarasota contractor we are highly experienced in home and condo remodeling in Sarasota, Longboat Key, Siesta Key & Venice Island. We offer complete home and condo renovations services from start to finish including design, fine Kitchen & Bath remodeling, walls, ceilings, floors, doors and complete interior finishing. We are your "one stop" source for quality at an affordable price. James Anderson LLC. Design & Build is a local family owned and operated Florida State licensed construction group in Sarasota Florida that is devoted to customer satisfaction and delivers a finished product that is first class. Over 70% of our complete home and condominium renovation projects are from clientele who reside out of state. 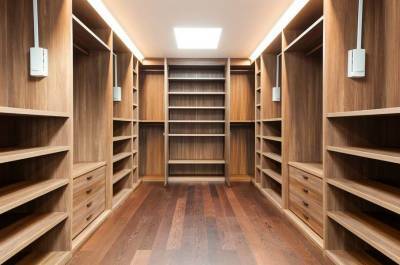 Experience and knowledge are priceless in any remodeling endeavor, especially one that involves absence of the homeowner. Making the right choices and decisions not only assists in a smooth transition time, but also saves you the client from costly mistakes. The quality of the finished remodel is ultimately a direct reflection of your choice in contractors and we are here to fullfil that honor. 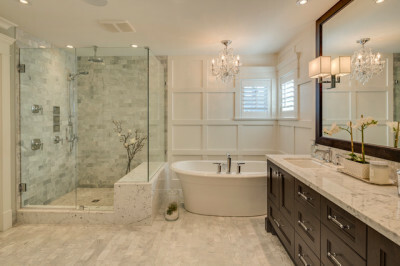 We strive to circumvent any issues by offering an experienced design/build approach and we're your "one stop source" in complete remodeling services to ensure your up most satisfaction. 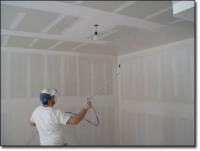 Our affiliations, knowledge and unsurpassed experience best assures you that we will stay one step above and guarantees you, the client a stress free remodeling experience. Please feel free to contact us through the link above or call us to schedule a free in-home consultation. 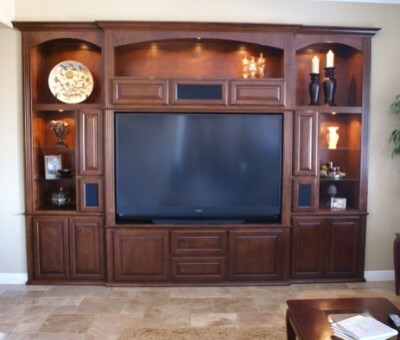 We are Remodeling specialists in Sarasota FL. James Anderson LLC. 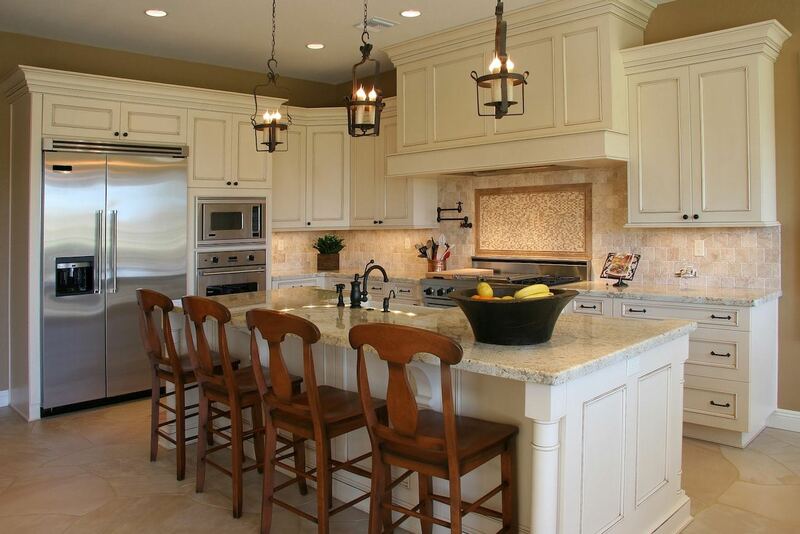 Design & Build has been providing the greater Sarasota, Venice, Longboat Key, Siesta Key, and Bradenton areas with quality contracting, construction & remodeling and restoration services since 2004. Our exacting standards and meticulous attention to details enable us to turn potential problems into workable solutions. We specialize in challenging projects in Designing, Kitchen and Bathroom remodeling, home/condo remodeling, office and commercial unit build-outs, mold remediation, plumbing and re-piping, Chinese drywall remediation, water, fire, storm and hurricane damage renovations, structural issues, building and home inspections, additions, insurance claims and remediation through Exactimate claims software and all home improvements of exceptionally detailed and high-end custom finishes. Our affordable pricing combined with decades of experience makes us your best choice for all of your residential and commercial construction, renovations and remodeling needs in Sarasota. A well known experienced and reliable contracting company is what you'll need to accomplish a stressless and straight forward remodel project. 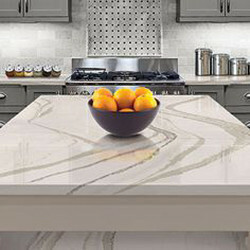 We have specialized in home and condo remodeling and renovating for over 30 years and since 2004 in the Sarasota areas. Unparalleled attention to details is a defining hallmark of our company. Its why people choose us and refer us to their friends and family. 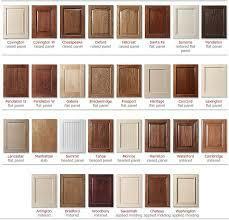 For a smooth transition of your home or condo renovation call us. We know that trust is the most important element in building client relationships. That is why honesty and integrity dictate all we do. The span of our business practices - from estimating to finishing, each contribute to building trust with our clients. We believe that the quality of the final finish in any remodeling project is a direct reflection of both our integrity and your personality. Our mission and goal is to apply our experience and creative solutions to challenging construction projects and to deliver quality results on time, within budget, to specifications and complete customer satisfaction at a reasonable price. Many of our clients who reside here or have seasonal homes and condos in Sarasota that put their trust in us for their home remodeling and contracting needs come from all over the world. 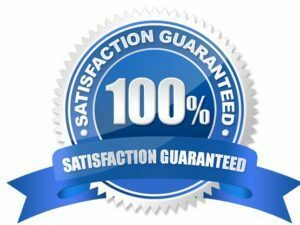 Our reputation for quality construction and complete customer satisfaction allow us to have the majority of client base from repeat customers or referrals. We are trusted by local Real Estate Agents, Architects, Interior Designers, Municipalities, and even other Contractors and kitchen cabinet companies rely on us when they need our experience and talents. We gladly provide references to our new potential customers and we can even accommodate a tour of one of our completed remodel projects so you can see first hand the difference of true remodeling professionals. Successful projects begin with knowledge, a detailed plan/design and a realistic estimate/proposal to bring your remodel to completion. 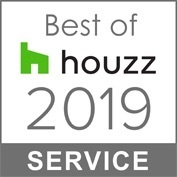 Our experience allows us to accurately supply to clients a real and complete estimate/proposal that includes the entire scope, rather than countless upcharges and surprise fee's along the way. We provide you with details in writing before hand rather than compromising your integrity later. 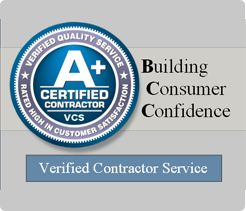 Do you need a licensed contractor in the Sarasota Florida area? Many people ask; Is it a requirement to hire a licensed contractor to perform "Home Improvements", remodel a kitchen or a bathroom in Sarasota Florida, or perform any other construction or remodeling in a building or dwelling as a home, condo or business? And the answer is; According to Florida State Statue 455 any remodeling which involves removing or replacing any drywall or plumbing or electrical or any construction or alterations of a building requires the service of a licensed contractor. Citations and penalties can be very extensive to both the homeowner as well as an unlicensed company or individual falsely acting as a contractor. In addition, should the bad actor company or individual performing the illegal remodel disappear and not return with your materials or money the court system can not help you recover your loss as it was an illegal activity that you signed and agreed to. Also, should the County code enforcement discover the illegal remodel you could be out of your total investment as well as face a Per Diem fine until it is corrected by a licensed contractor. At James Anderson LLC Design & Build, we have extensive experience in dealing with condominium associations and management companies. 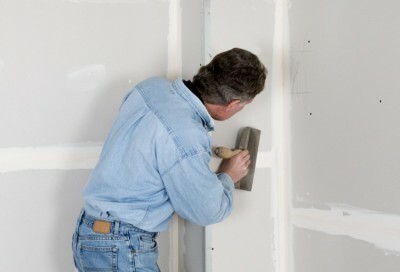 We understand the process of remodeling your condo as well as any procedures that need to be adhered to. 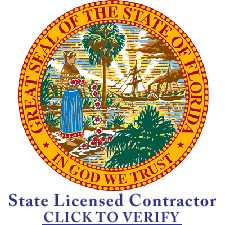 We meet all condo association regulations with State of Florida Certified licenses and $2,000,000 in gerneral liability insurance. We are the perfect solution when you’re ready to renovate your condo. Condominium residences are tightly knit communities where one unit might directly affect the other. We try to be the least disruptive as possible. Once all the permits have been acquired and approval for the project is complete we focus on finishing the project in a timely manner with quality craftsmanship. When it comes to work and remodeling on high rises and condominiums renovations, we come highly recommended. Our experience, integrity and craftsmanship has allowed us to develop great relationships with clients who can count on our consistency to deliver a well-made, quality product. Contact us to discuss your condo remodel for a free consulatation. 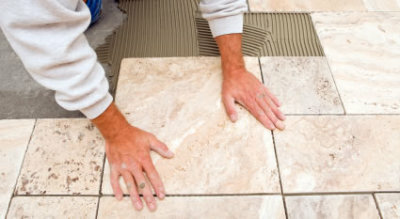 Getting started on your home or condo remodel is easy. Simply call or email James Anderson direct. He'll look forward to hearing from you! ​Read reviews from clients just like you, who put their trust in us for all their Kitchen, Bathroom and home improvement needs.